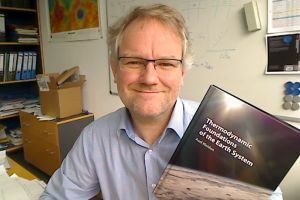 Axel Kleidon, group leader at the Max-Planck-Institute for Biogeochemistry, just published his book on the thermodynamic foundations of the Earth system with Cambridge University Press. Kleidon’s book provides an accessible description of how thermodynamics applies to the Earth system and shapes its functioning. 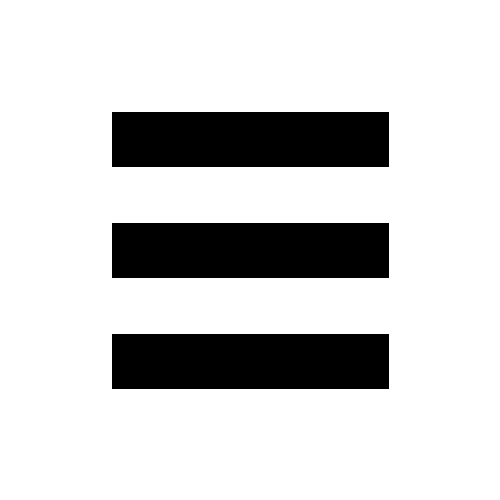 Thermodynamics sets fundamental laws for all physical processes, but its application to Earth system science is commonly limited to specific disciplines and its relevance is often not easy to see due to its complex mathematical formulation. This book trades precision for comprehension and describes how the laws of thermodynamics apply to Earth system processes, from the solar radiation to motion, hydrologic and geochemical cycling, biotic and human activity – all formulated in the universal units of energy. This results in a novel view of the thermodynamic Earth system that can explain how the whole Earth system functions and evolves, how different forms of disequilibrium are being maintained, how each and every process follows the second law of thermodynamics, how tightly processes interact and how evolutionary trends can be interpreted as thermodynamic trends. It uses simple models to illustrate the application and to provide estimates of the different Earth system processes that compare well with observations.